Anastasios II was the Byzantine Emperor from 713 to 715. He was originally named Artemius (Ἀρτέμιος) and had served as a bureaucrat and Imperial secretary (asekretis) for his predecessors. After the Opsician army in Thrace had overthrown Emperor Philippikos Bardanes, they acclaimed Artemius as Emperor. 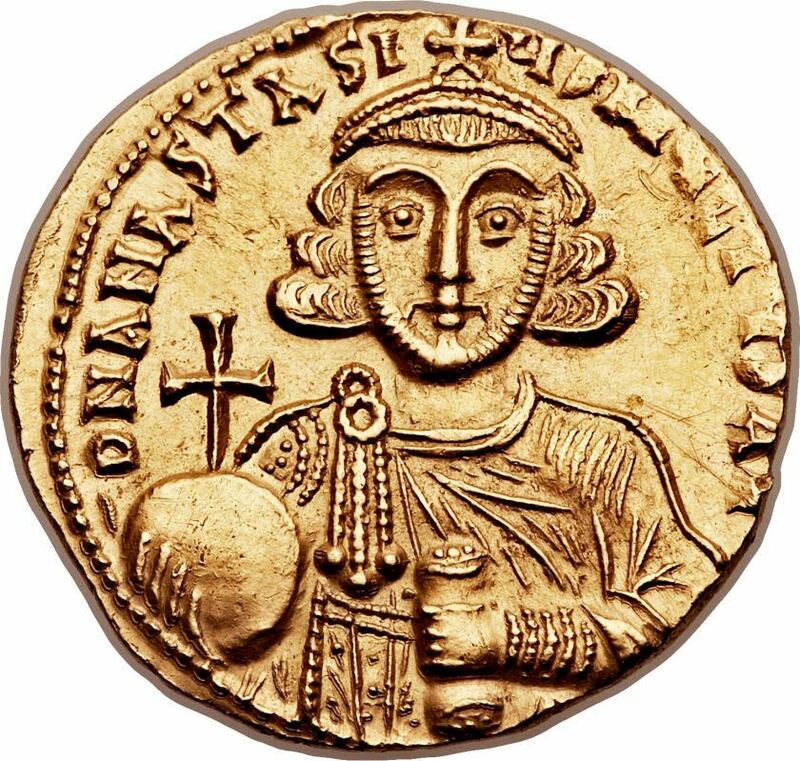 Soon after his accession, Anastasius II imposed discipline on the army and executed those officers who had been directly involved in the conspiracy against Philippikos. These troops of the Opsician theme, resenting the Emperor's strict measures, mutinied, slew the admiral John, and proclaimed as emperor Theodosius III. Anastasios, who had fled to Nicaea, was eventually compelled to submit to the new emperor in 716 and retired to a monastery in Thessalonica.